Down town Wanaka has a mix of great cafes and restaurants serving yummy local food and great coffee. Some of our personal favourites include ‘Relishes’ right on the lake front. Federal Diner or ‘The Fed’ tucked away off the main street. Or for a real bit of kiwiness try the ‘Goodspot’ caravan for a cheese roll and flat white. Yum, see you there! Once you’ve sampled the yummy treats in town head out of town to explore some beautiful untouched New Zealand goodness. Drive around the lake towards the Matukituki Valley, stop at Glendhu Bay and take a walk along the shore. Hike the short walk above Diamond Lake. Or stop and explore the stunning waterfalls. 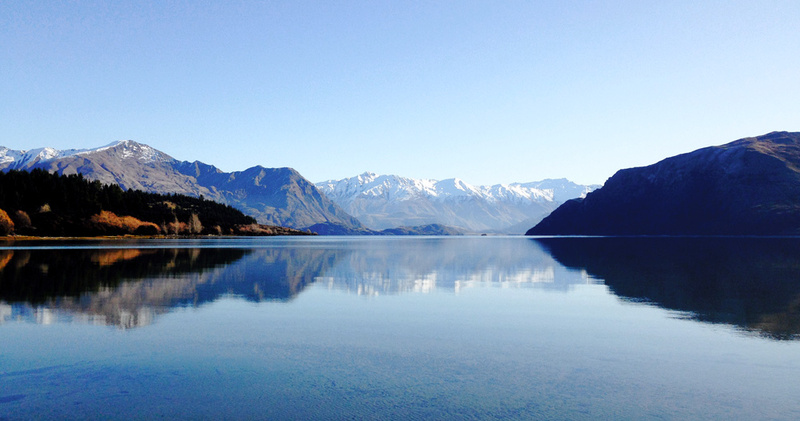 Another favourite spot just a short drive from Wanaka and home to Gather and Gold is Lake Hawea. Stand on the lake front here and you really get the sense of being in an untouched paradise. This is NZ at its best. Or of course if you’re visiting us in Winter you have to go skiing! Wanaka has some of the best ski fields around. Cardrona has great slopes for the whole family to enjoy. TC is where most of the locals ski, a steeper field with a more off-piste focus (where people go to get rad). Then of course if you really want a NZ ski experience go Heli Skiing and access the real snow with Gather & Gold’s very own ski guide Chris! 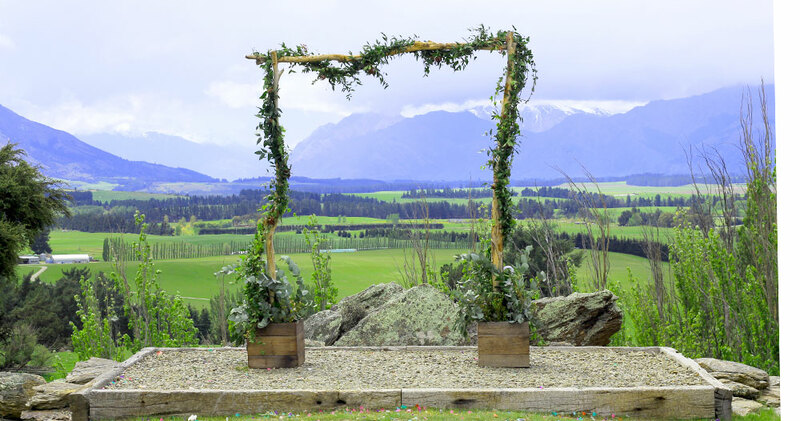 As a wedding and events destination, Wanaka is a dream location which will blow you and your guests away. 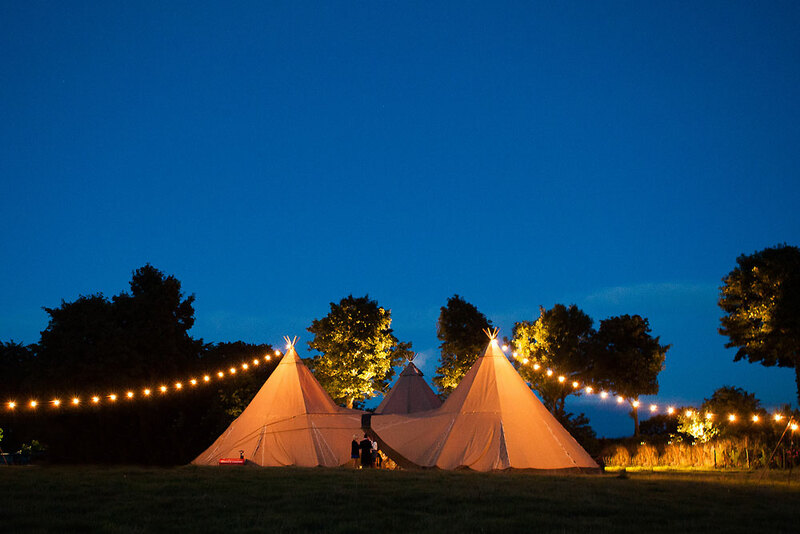 We work with a host of local suppliers who offer everything you’d ever need to bring together a memorable and spectacular event. Get in touch to find out more.